You are currently browsing the tag archive for the ‘Victorian architecture’ tag. On an overcast day like today, at the start of Chicago spring (a relative oxymoron) we are dearly missing one of our favorite things any day of the week: sunshine. That plus our propensity for getting cold all the time make us crave a lizard-like existence, basking under the rays for hours on end. 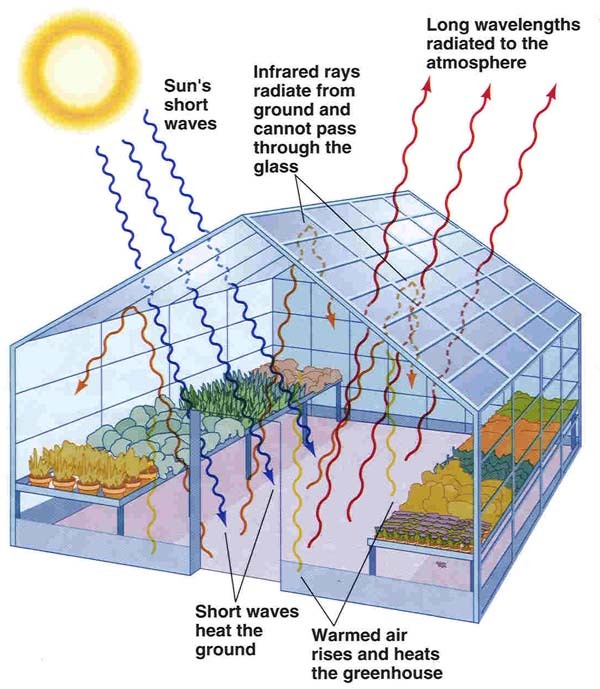 With that in mind, this week’s edition is all about greenhouses, where we can receive a magnified dose of every last scrap of sunlight on the dreariest of afternoons. Despite a major wallop to its glass panes during an intense hailstorm this summer, the Garfield Park Conservatory has reopened all of its display houses to the public (though the restoration process is still underway.) 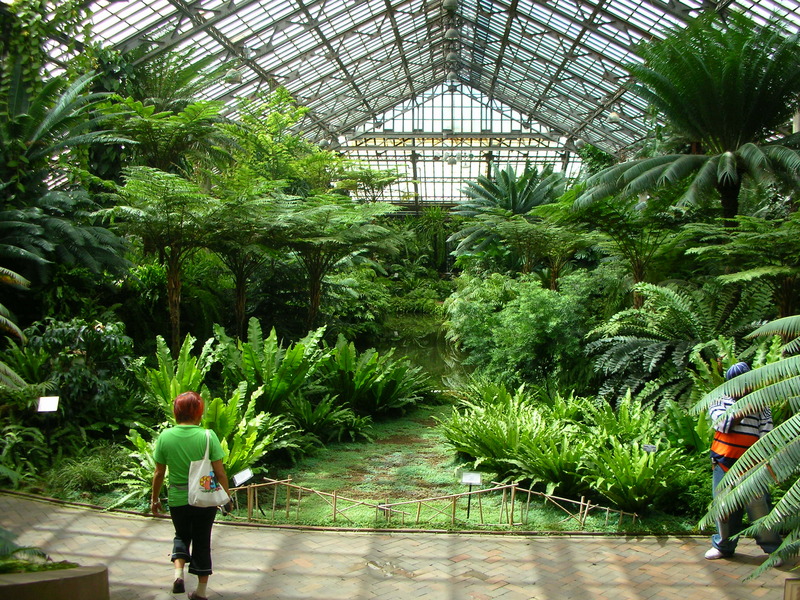 The massive campus includes six greenhouses and two grand exhibition halls, home to plants from tropical, like the rare Double Coconut Palm, to those which weather the dry desert climate.